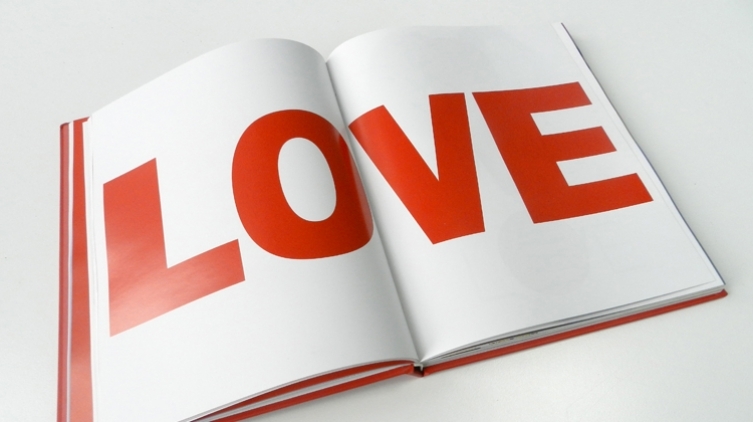 Saatchi & Saatchi is The Lovemarks Company. Lovemarks thinking is the unique way we look at the relationships people have with products, services and entities. 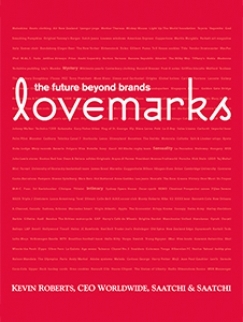 Lovemarks are the future beyond brands because they inspire Loyalty Beyond Reason. Lovemarks transcend brands. They deliver beyond your expectations of great performance. They reach your heart as well as your mind, creating an intimate, emotional connection that you just can’t live without. Take a brand away and people will find a replacement. Take a Lovemark away and people will protest its absence. Lovemarks are a relationship, not a mere transaction. You don’t just buy Lovemarks, you embrace them passionately. That’s why you never want to let go. They are about Mystery, Sensuality and Intimacy. 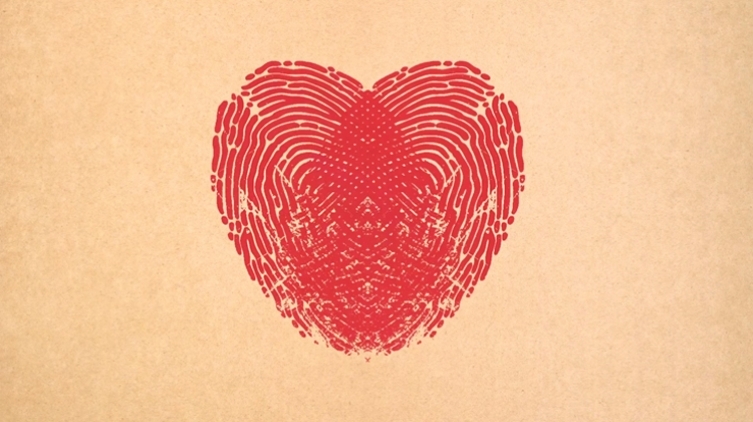 Find out more about our methodology for raising brands to Lovemark status, and the five key steps which make up the ‘Path to Love’.